The LightWave 3D® Group, a division of NewTek, Inc., announced today LightWave 11.5, the newest version of its award-winning 3D modeling, animation and rendering software for artists and designers, is now available for purchase at www.lightwave3d.com. A no-charge upgrade to LightWave 11.5 is available to all registered LightWave 11 customers on the LightWave 3D website. 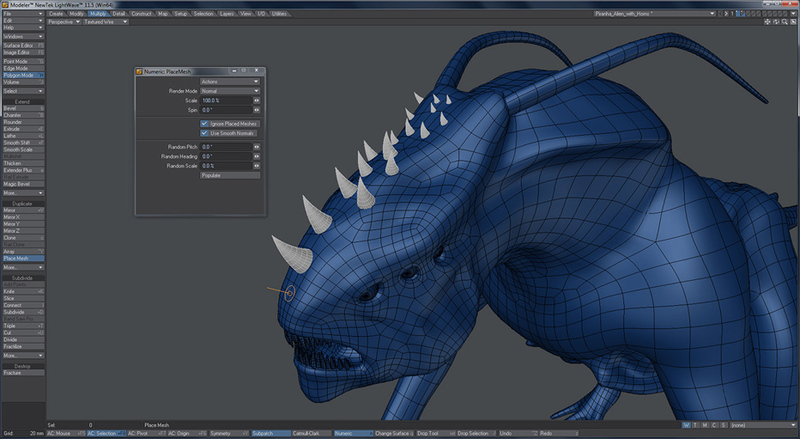 The new Genoma character rigging system with modular presets streamlines character animation in LightWave 11.5. 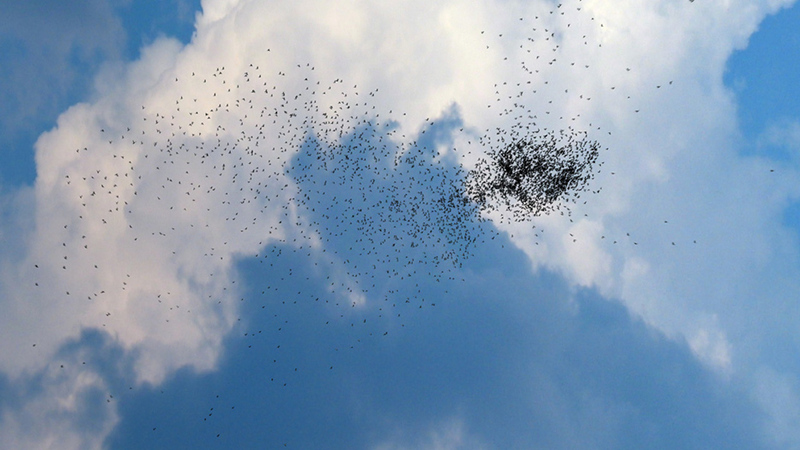 LightWave 11.5 has enhanced predator and prey Flocking capabilities. 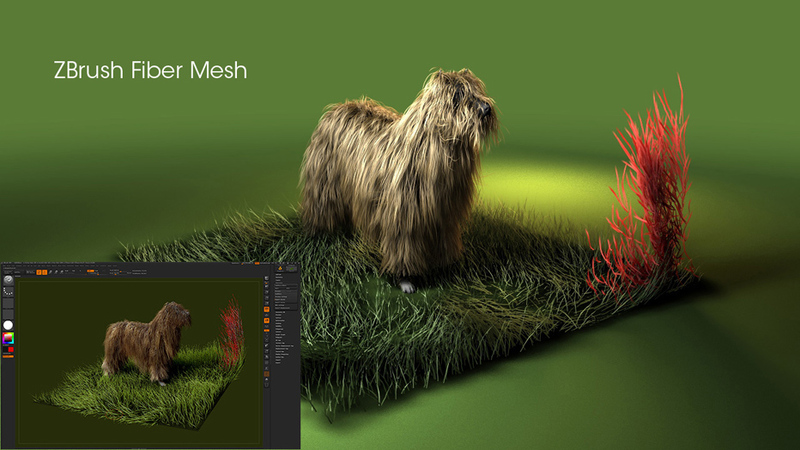 The Place Mesh feature in Modeler. 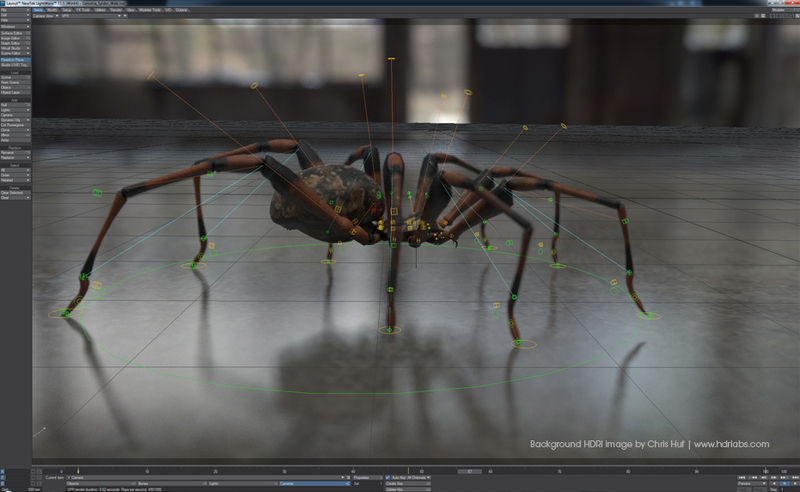 LightWave 11.5 now available and priced at $1495 (USD). Registered LightWave 11 customers can upgrade to LightWave 11.5 free of charge; upgrade pricing from LightWave 10 or earlier is $695 (USD). Educational pricing is also available. Visit www.lightwave3d.com/buy to purchase or locate an authorized LightWave reseller. LightWave has been used in the creation of CG and visual effects for leading feature films and television shows, including “Skyfall,” “The Hunger Games,” The Amazing Spider-Man,” “The Adventures of Tintin,” “Avatar,” “The Walking Dead,” “Battlestar Galactica: Blood & Chrome,” “Fringe,” “CSI: Crime Scene Investigation,” and more.